What payment methods does PALLETWEST accept? We accept cash, Visa/Mastercard, EFTPOS, Direct Deposit (Electronic Funds Transfer). Yes we do, please contact our friendly staff to discuss your requirements on (08) 9434 2264. What size is a standard Australian pallet? Consisting of 7 top boards, 5 bottom boards and 3 bearers. Do we sell export pallets? Yes, we sell both plastic and timber export pallets. 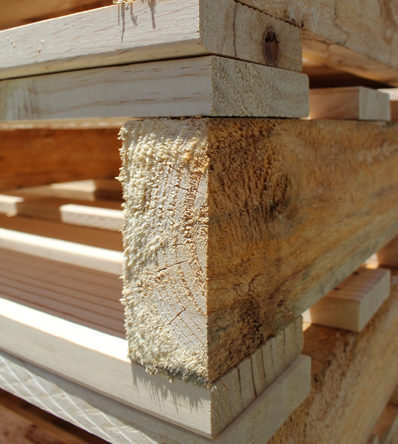 Pallets, crates, boxes, timber, pallet collars and good old fashioned service. Does PALLETWEST make custom pallets and crates? Yes we do, please contact our friendly staff to discuss your required measurements and needs on (08) 9434 2264. Yes, we are happy to assist you with your delivery requirements. We also use a combination of local couriers and freighters. Where is our warehouse and office located? Yes we do, please follow the link below to our collections page for all pallet collection details.